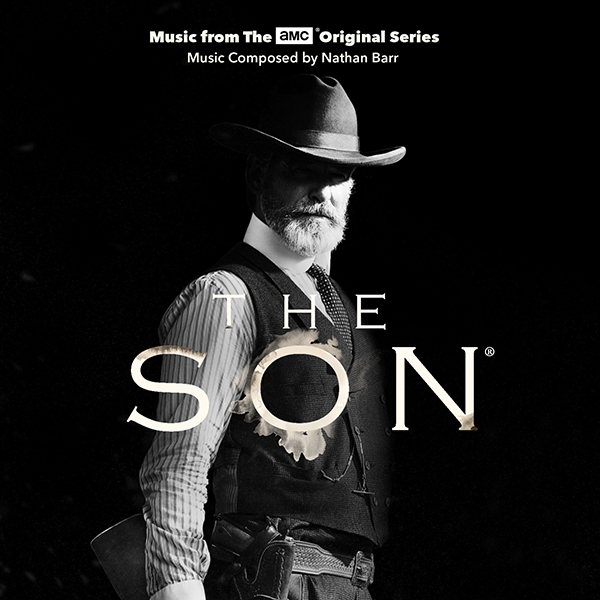 Pierce Brosnan stars as charismatic Texas rancher Eli McCullough in, "The Son," a sweeping family saga on AMC based on Philipp Meyer's same-title best-seller. Focusing on on Eli's transformation from hard-working family man to paranoid, calculating killer, Eli is desperate to ensure his legacy by building a ranching-and-oil dynasty of unsurpassed wealth. 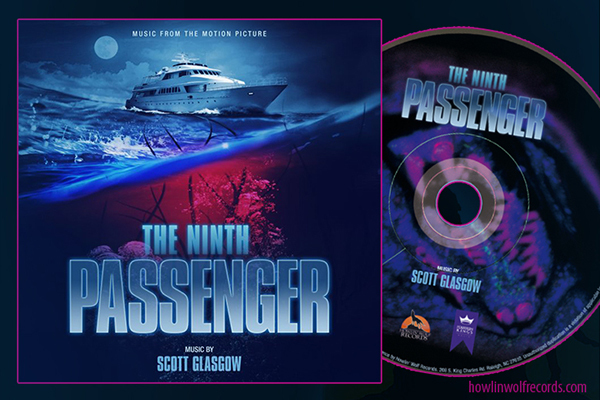 The album is composed by Nathan Barr, and features three original vocal performances, including one from Billy F. Gibbons of ZZ Top.